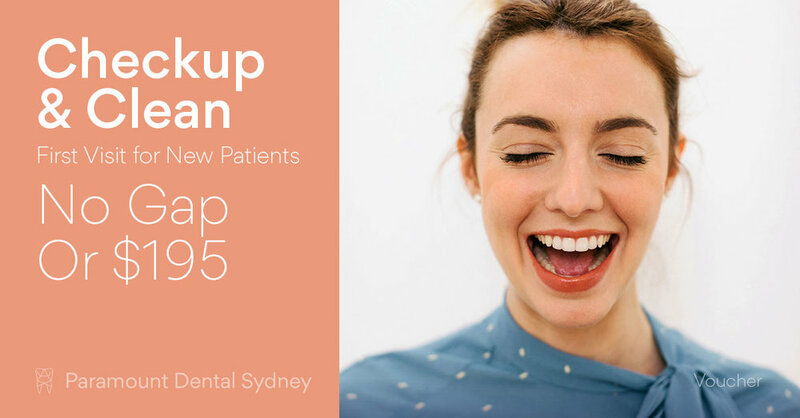 Your friendly dentist can now help you improve your smile with anti-wrinkle injections that will improve the overall look of your entire face. These treatments can be highly effective, however there are also a number of myths out there that might make you concerned about trying some of these options. Here are some of the most common myths and questions about these treatments. The needles used for anti-wrinkle injections are tiny, and shouldn’t cause very much pain. In fact, a lot of patients are surprised at how little discomfort they experience. 2. People who get the treatments can’t make expressions. The treatments aren’t injected into the muscle so they shouldn’t interfere with your ability to make expressions as long as they’re done correctly. 3. Anti-wrinkle injections cause numbness. 4. The injections cause a lot of swelling. Anti-wrinkle injects can cause some swelling, but this is an individual thing. Some people experience swelling and others don’t. Either way, the swelling is temporary and should go away quickly if the injections are performed by a trained professional. 5. Anti-wrinkle injections are poisonous. This is probably the most common myth about these treatments. The substance used for wrinkle injections is naturally derived and it doesn’t affect or damage the muscles. It actually works by blocking communication between the muscles and the nerves so the nerve can’t tell the muscles to move into a frown. 6. 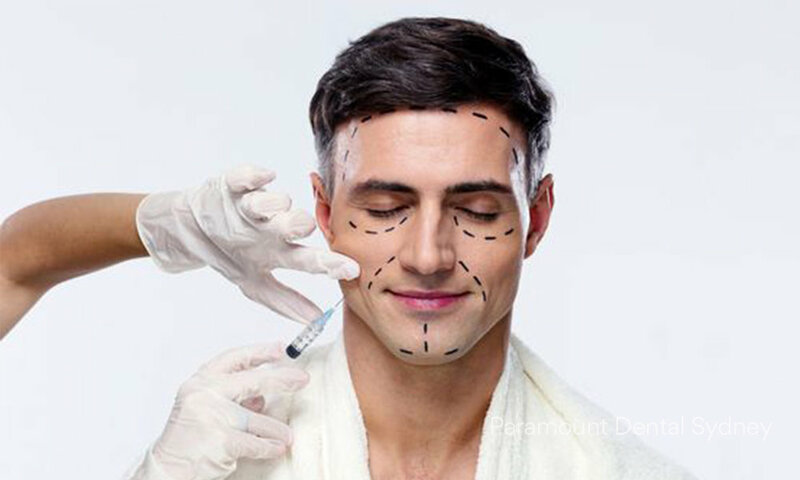 Anti-wrinkle injects can be performed by anyone, anywhere. This is categorically untrue. This is a medical treatment and should only be performed by a trained and experienced dentist or other medical professional. 7. The injections make the skin look too ‘shiny’. People sometimes complain that their skin looks too shiny after anti-wrinkle injections. When the light bounces off untreated skin, it does so unevenly because of the wrinkles. But treated skin is smooth and uniform, which means the light bounces off at one angle, creating the impression that the skin is extremely shiny. An experienced professional will avoid this by using the injections minimally and leaving some variation in the angles of the skin. You shouldn’t be able to see these variations, but they will make a difference in how the light interacts with it. 8. The injections can remain in your body over the long term and do harm. There have been numerous studies on the effects of anti-wrinkle injections. All of them have showed that the substance in the injections is broken down by the body and expelled like any other substance. The amount of time this takes varies from person to person. There is no evidence to support the idea that any of these activities are harmful after anti-wrinkle injections. 10. Once you start having treatments, you can’t stop or your skin will sag. Numerous studies have shown that anti-wrinkle treatments don’t cause damage to the muscles or make them sag. So you can stop any time you want without adverse effects. 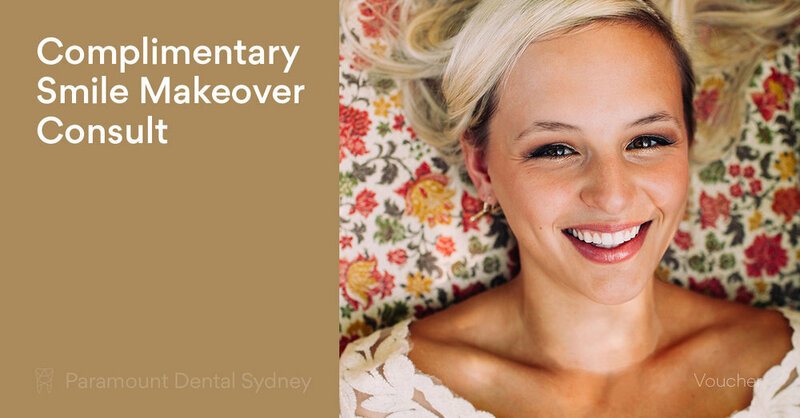 If you want to take advantage of our anti-wrinkle treatments, make an appointment with us at Paramount Dental Sydney. Our caring and expert staff will help you find the treatment option that’s best for you.